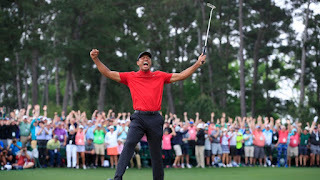 Woods shot two under par in the final round, including three birdies on the back nine (at the 13, 15, 16 holes), and he entered the final hole with a two-stroke lead, and playing cautiously, he took a 5 on the par-4 18. 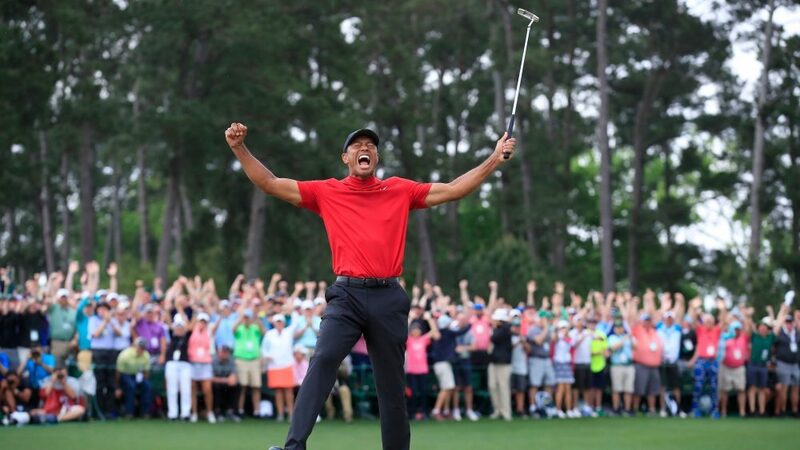 Tiger said of how it feels to win The Masters again, "Yeah, just unreal, to be honest with you. You know, just the whole tournament has meant so much to me over the years. Coming here in '95 for the first time, and being able to play as an amateur; winning in'97, and then come full circle, 22 years later, to be able to do it again, and just the way it all transpired today. Woods' injury issues began when he played through his last major championship, the 2008 US Open, with what was later revealed to be a broken leg. Now that Tiger has broken through and won a major, there's no reason to think he'll stop now.